Buoy 10 marks the world famous fishery about two hours northwest of Portland on the Columbia River. 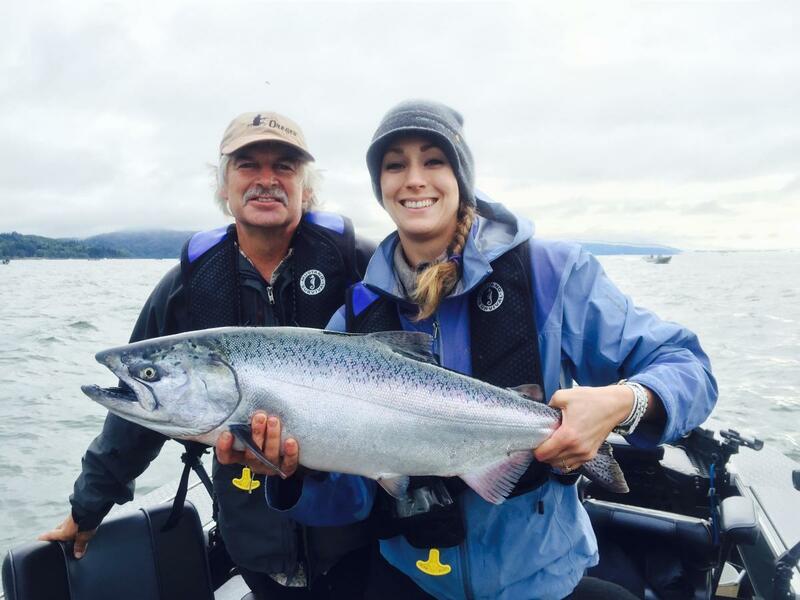 Home to the Northwest’s largest return of salmon, Buoy 10 attracts anglers by the thousands every summer. In spite of the competition, there’s usually more than enough fish to go around, making this an ideal spot to revel in camaraderie. From the day the Buoy 10 fishery opens on August 1st through the end of the month, Willamette Valley Outfitters guides trips for both Chinook and Coho salmon. No matter what kind of angler you are, you’re sure to enjoy THE iconic Northwest fishing experience.